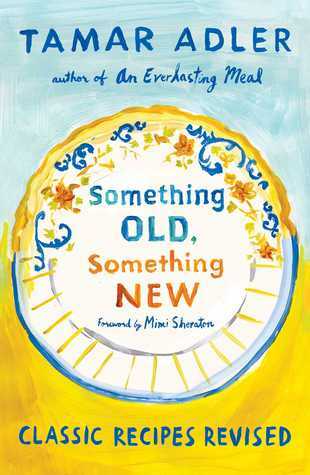 In this week’s episode of Eat Your Words, host Cathy Erway is joined by Tamar Adler, author of Something Old, Something New: Classic Recipes Revised. Tamar shares what she loves about vintage cookbooks: the physical artifacts, the poetry of cooking terms we no longer use, and the mystery of recipes without standardized measurements. Listen in to find inspiration in the history of home cooking.